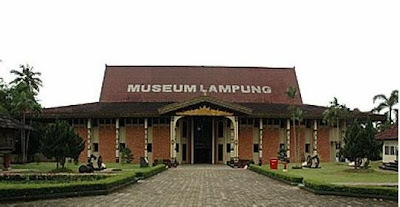 The Lampung Museum keeps the historical objects from the ancestors of the Lampung people. In this museum, the ancient objects such as ceramics inheritance of China and Siam, and the household equipments from the past century were kept. It is opened for public every working day, from Monday until Saturday. The Cultural Center of the Art Center in this museum also performs classical music and Lampung traditional dance on certain days. This museum is on Teuku Umar Street, Bandar Lampung. It takes about 15 minutes from the central city to get to this place.